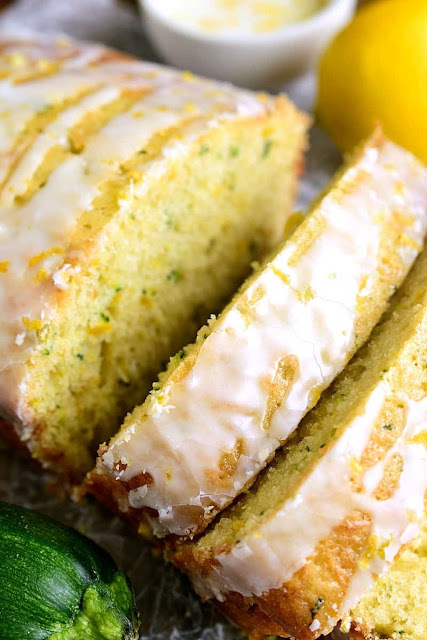 This Lemon Zucchini Bread combines two favorites in one delicious loaf of bread! This quick snack or easy breakfast idea is a great way to sneak in extra veggies and will be a favorite loaf for the whole family. 0 Response to "LEMON ZUCCHINI BREAD"